Andrew Flintoff: Who’s Self-Publicising Now? 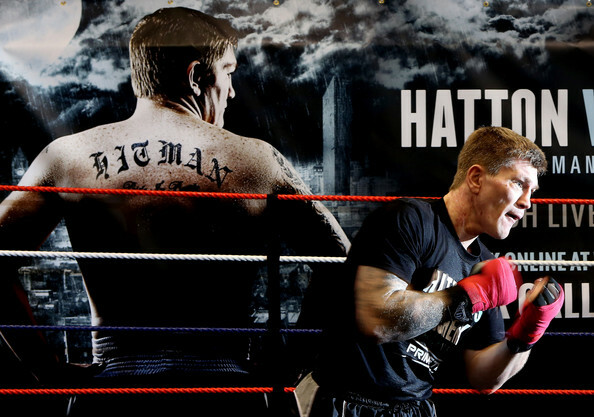 Other sports disciplines are cowering in terror this morning after Barry McGuigan advised Andrew Flintoff to quit boxing after just one professional bout. 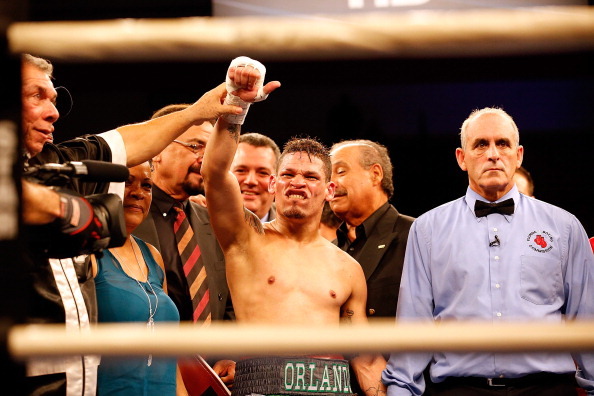 Orlando Cruz has won his first bout since revealing to the world he is gay – the first active boxer to do so. The featherweight beat Puerto Rican Jorge Pazos in a unanimous decision by judges in Kissimmee, Florida, retaining his WBO Latino Featherweight belt and potentially putting himself in the frame for a world title fight. A tough enough target at the best of times, we fancy, but his decision to reveal his sexuality can only have heaped more pressure on his career as he now carries the hopes and dreams of gay athletes everywhere. Failure is not an option. He obviously backs himself to do it. So do we.